Our technical assistance is punctual, precise and direct. If any problem is found, we try to solve it immediatlely as we want to ensure our realibility. Our deliveries are punctual. Providing our customers favour us, we prefer to work on the basis of planned orders in order to give quick delivery dates and be always on time. Quality always pays back. All our products are tested and subject to quality controls. Our main judge is the customer. His satisfaction is the best judgment. 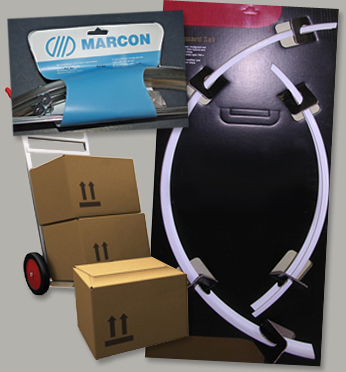 Packing: OEM and aftermarket custom solutions. Safe packagings for national and international trasports, by land, sea and air freight. Customisable samples are available on request.